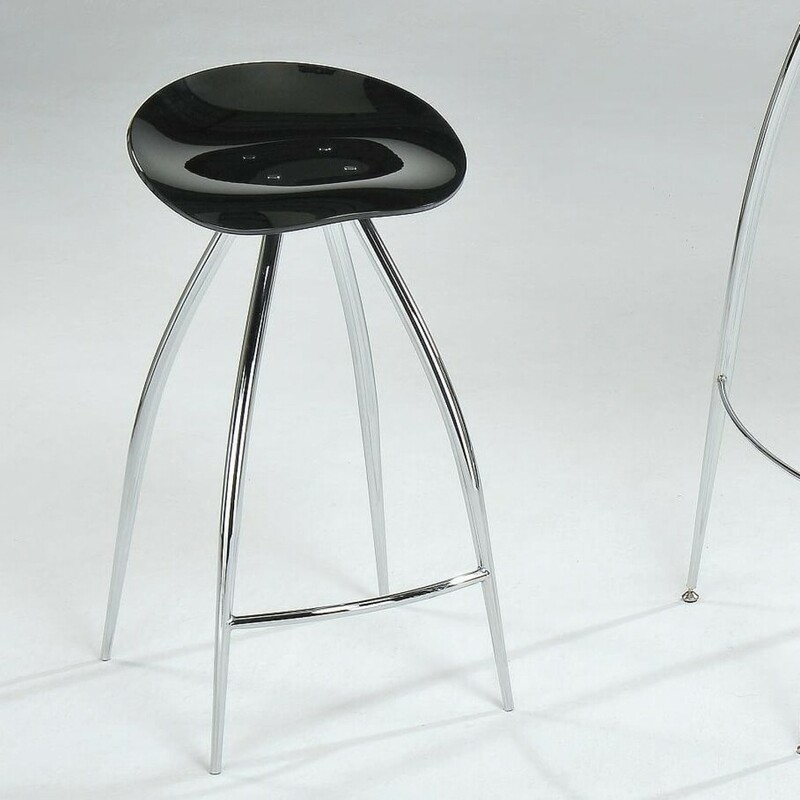 The bold Acrylic Black Bar Stool is constructed of acrylic and iron tube and has a clear seat in black color and chromed legs to give it the utmost style. 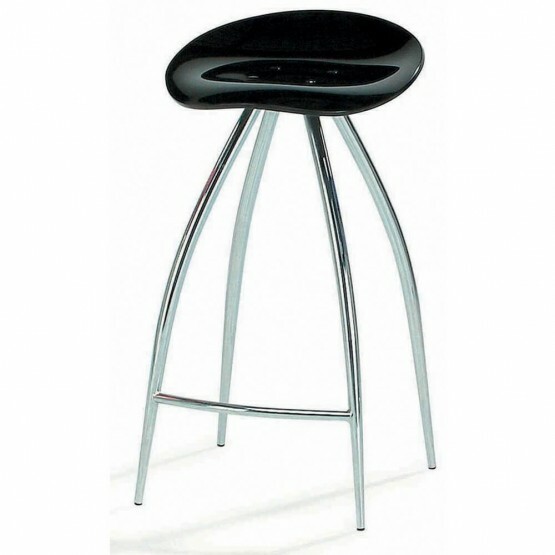 This stool will become a stunning addition to bar in your home! W16.3" x D16.73" x H21.25"